Over the last year, there has been a growing trend for business to look at fully serviced office space as apposed to renting traditional office space. There are a number of benefits to renting serviced offices. No longer are they the home to budding start-ups, but more and more larger corporate users are making use of fully serviced office space. This is partly due to the flexibility of the lease, as well as being able to take on more space or less space as the requirement for the business changes. Cape Town has seen a good growth in the number of relatively small spaces being converted into a fully serviced offices, as well as a few large commercial spaces being offered in the City. The trend is moving slightly slower in the suburbs for now. We have successfully sourced commercial space for a number of clients looking to invest in this growing trend. 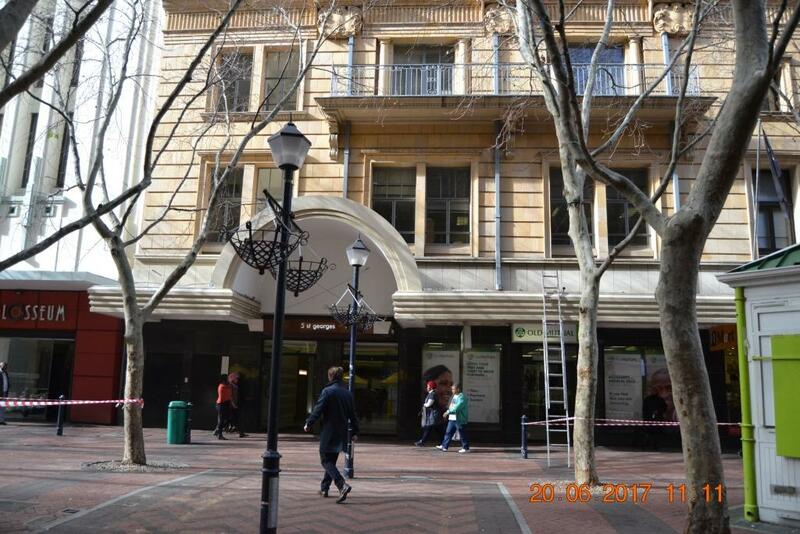 We have recently listed a new property located on St Georges Mall in Cape Town that is ideal for a serviced office location. The space is being marketed at a phenomenal rentals rate, allowing a good potential for providing serviced offices at a very affordable rate. It is large enough to place a good number of desks, meeting rooms as well as social areas. It is within walking distance to the main public transport hub on Adderley Street, and also close many public parking facilities. Clients will have quick and easy access to banks, retails stores as well as a number of great restaurants.